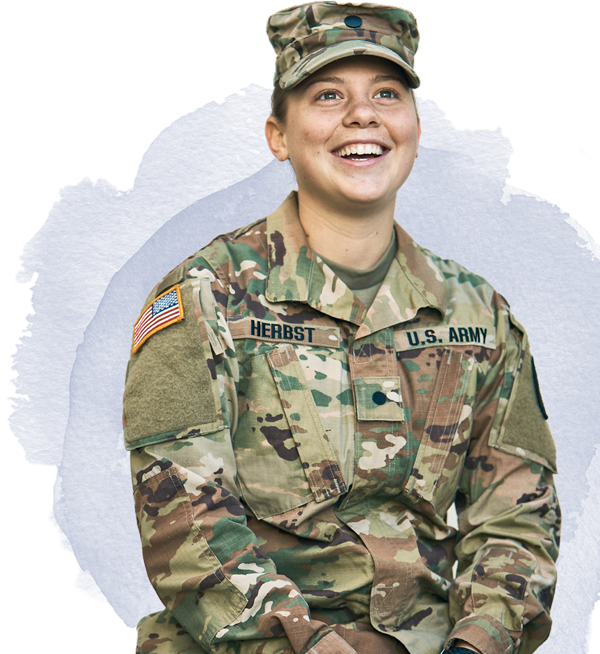 There's a huge variety of career options for high school and college graduates throughout all branches of the Military. Knowing where to start exploring and researching these options can seem daunting. This is where you, the educator and mentor, can help by supplying the right information at the right time. 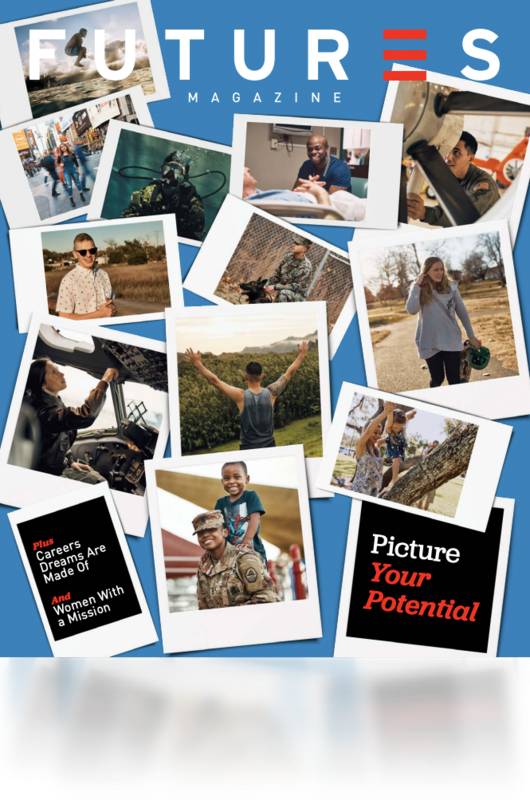 This annual publication provides an in-depth look into the lives of the people who make up today's Military, from careers and education to in-depth stories about how they spend their time off duty. 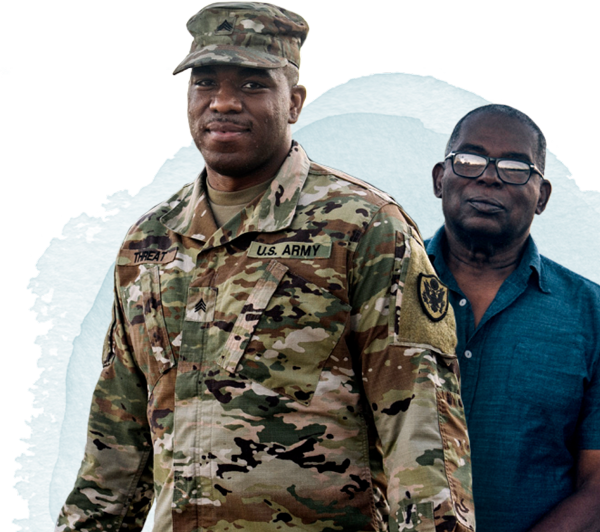 In FUTURES magazine, you’ll discover how the Military has helped men and women from every Service achieve their career and education goals while leading full, rewarding lives. 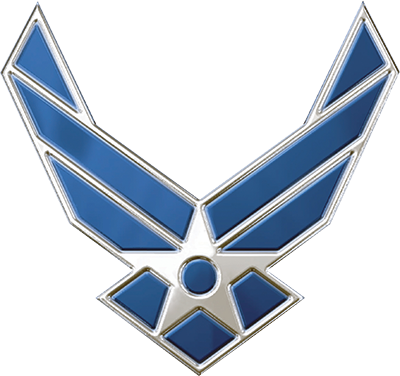 FUTURES is a publication of the Department of Defense. As with any career, understanding the general processes and conventions maintained throughout the Services is pivotal to ensuring rewarding, successful experiences. This free resource represents a great starting point for getting a grasp on the expectations and requirements of each of the Service branches. 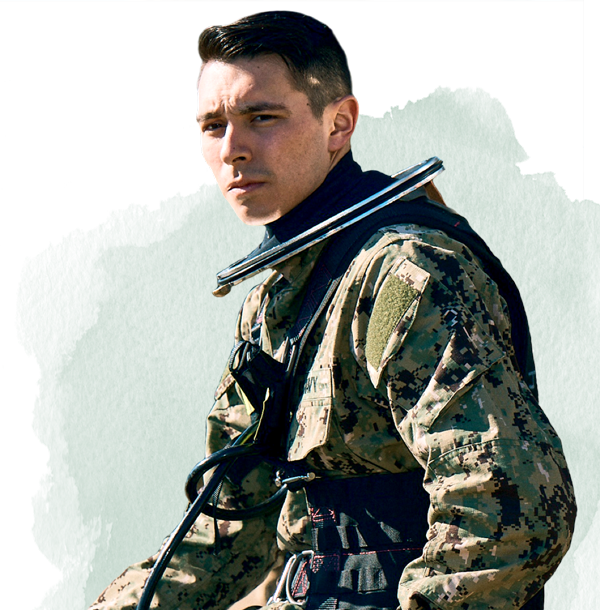 There is a wide variety of jobs available in today’s Military. 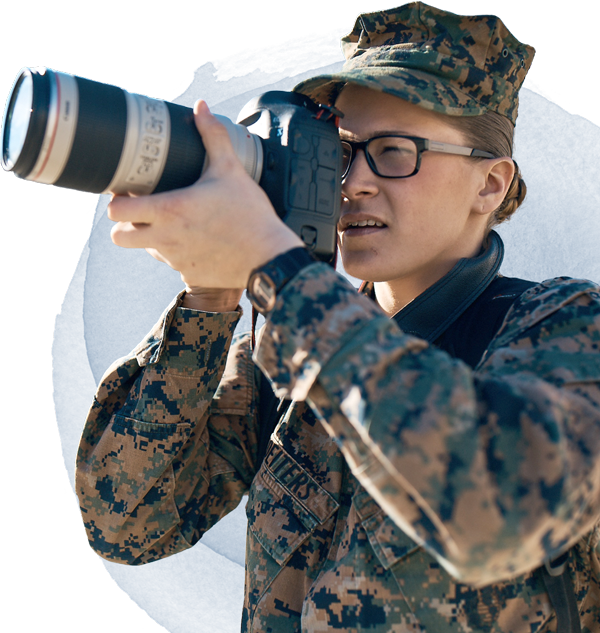 In this resource, you’ll discover the 16 career fields into which those jobs fall, as well as answers to some common questions about a military career. 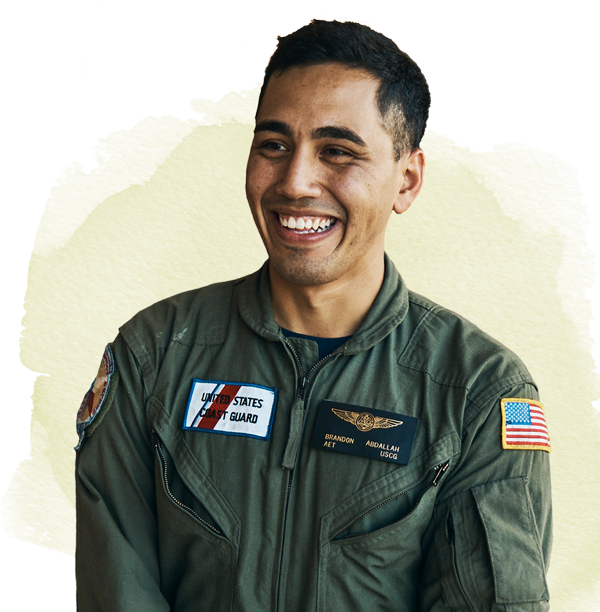 With the proper preparation, the path to a successful and fulfilling military career will become clear. 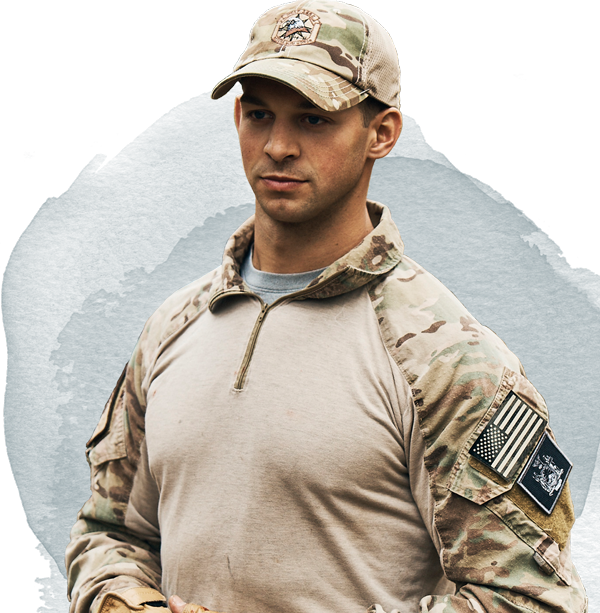 Use this resource to learn the four important steps any recruit should consider when going through the enlistment process.